My Life offers services from two locations: Thompson House Equestrian Centre in Standish, Wigan, and at Future Steps, Leigh Sports Village. 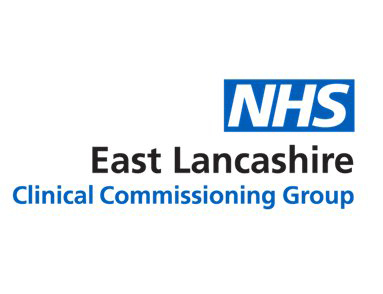 Both sites provide a range of day time opportunities, further education, information, guidance, advocacy, coaching, training and support in health, care, employment and planning for the future. 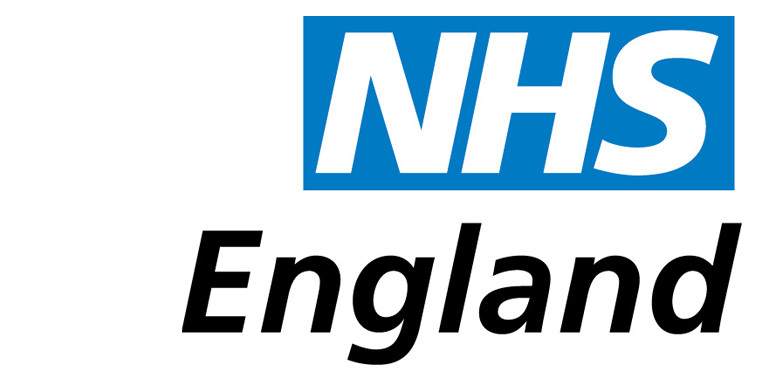 My Life Support is a service we offer to self-funders and people with Personal Health Budgets. It’s designed to take away all the hassle involved in employing your own support staff and managing your budget. We offer full or half-day meaningful day time activities, person-centred for all ages and abilities. arts and crafts, cooking, dance and drama, gardening and growing, animal care, outdoor adventure, and much more. We offer a wide range of further education opportunities for 38 weeks a year, both indoors and outdoors, for young people aged 16-24 with special educational needs and disabilities. 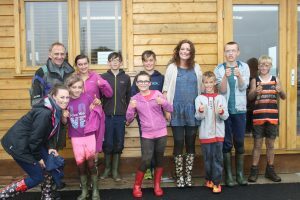 Our forest school is for all ages and abilities. 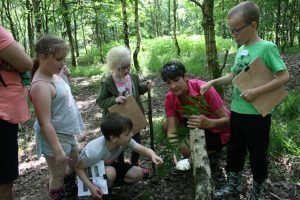 We have access to our own private woodland and swamp, where we offer a unique, bespoke service for schools, groups and organisations, delivered by our Level 3 Forest School Practitioners. We can also deliver bespoke sessions at schools or your own place of work. Our school holiday club is for children of all ages and abilities (under 8s must be accompanied by an adult). It’s a great way to get kids out in the fresh air and meet new friends. Why not treat yourself to a short break at My Life. 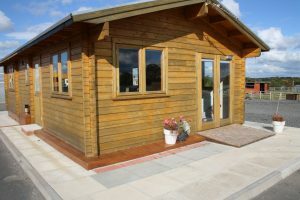 We have three accessible short-let chalets, where visitors can relax, unwind and take in the breathtaking scenery at Thompson House Equestrian Centre, set in 84 acres of beautiful countryside. It’s the perfect short break and an alternative to respite. Each lodge sleeps up to 6 people and midweek prices start at just £75 per night (member rate), or £100 (non-member rate). Our base at Thompson House Equestrian Centre in Standish, Wigan is situated on 84 acres of beautiful countryside. 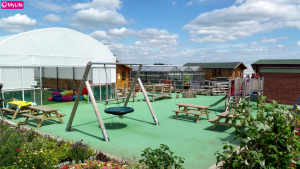 It has classrooms, an IT suite, dance and drama studio, animal farm, greenhouses, indoor and outdoor activity areas and a fully accessible hygiene suite. It’s also a registered Duke of Edinburgh Award Centre. 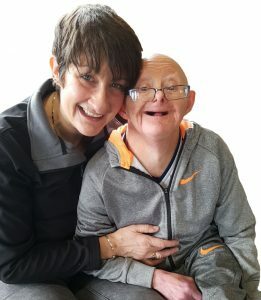 We can provide 1:1, 2:1 or group support if needed, or you can bring your own PA/support worker. You can also use your personal budget to pay for activities and support, and we also welcome self-funders. For young people with special educational needs and disabilities (SEND), My Life is a real alternative to further education settings. We offer lots of further education courses for 38 weeks of the year, including: animal care, dog grooming, performing arts, confidence building, independent living skills, horticulture, cooking and hospitality and much more. We focus on what you can do and will adapt your learning experience to ensure you reach your own personal outcomes. It’s an opportunity to gain real qualifications in a fantastic setting, and work towards a Duke of Edinburgh Award. No need is too complex. We also support young people with learning difficulties and/or disabilities, including those with more complex needs, to develop the skills and gain the qualifications and experience they need to get paid employment (supported internships). 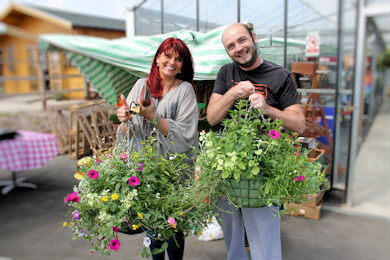 We do this by working in partnership with Wigan Council and providing work-based learning on site. 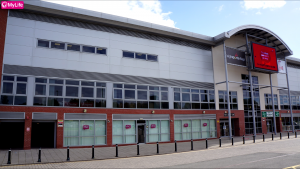 My Life @ Future Steps is based at the Leigh Sports Village complex, with access to all the community facilities on site, including the indoor sports centre which has a gym, swimming pool and a range of fitness sessions taking place each week. Within walking distance is Pennington Flash Country Park, where we enjoy walks, cycle rides, and all that nature has to offer. We also support people to access the many faciliites in the local community, and from time to time we arrange trips to our Standish site and to venues outside of the borough to put our learning into context.